Hire Roofing Equipment from CB Tool Hire Cork. 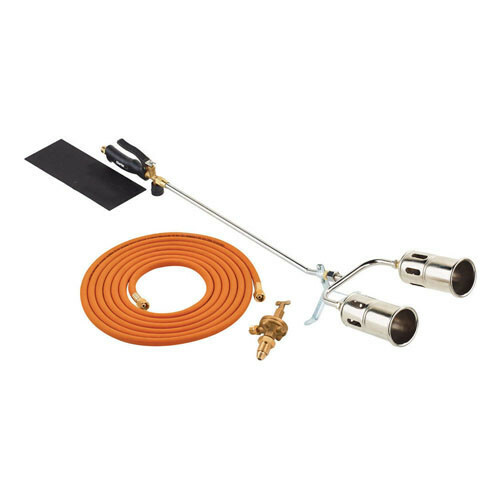 Ideal for torch on felt and any plumbing jobs where a flame / heat is required. Used to dry out damp materials such as concrete, tar etc. Will melt ice and snow or heat items before welding. 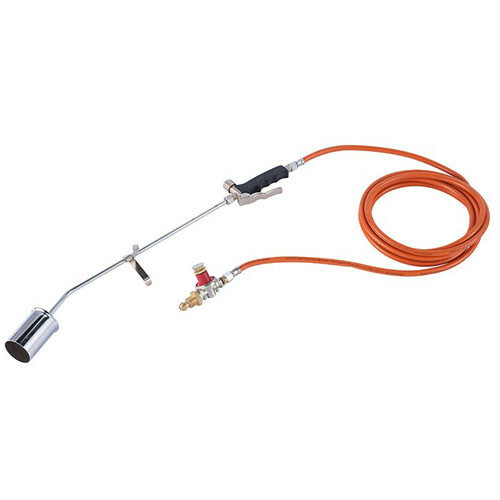 This gas Blow Torch is heavy duty but lightweight and is very easy to use. The flame is very strong and is windproof, making it ideal for working outdoor. Hose and regulator are attached to the torch. Single and double torch heads available. Our staff can give you a demonstration on how to use this equipment.